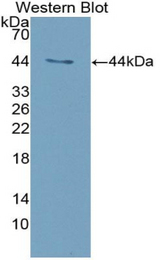 Interferon Alpha antibody LS-C697097 is a Cy3-conjugated rabbit polyclonal antibody to pig Interferon Alpha (IFNA). Validated for WB. 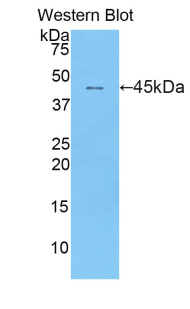 Recombinant IFNa (Cys24-Met172) expressed in E. coli.